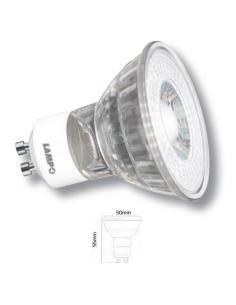 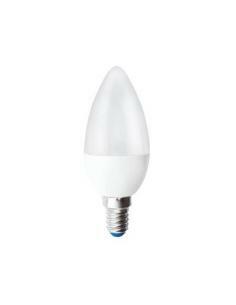 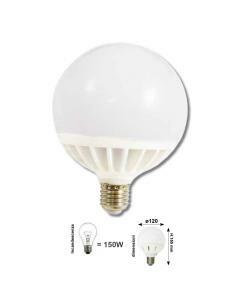 LED spot lights Philips offer a beam of light clear, targeted, duration is really great and energy saving is really significant. 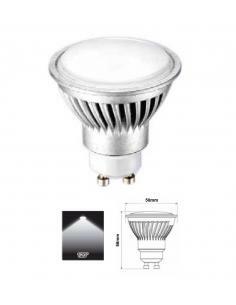 This spot is the alternative long-lasting, the perfect spot for the 50 W GU10. 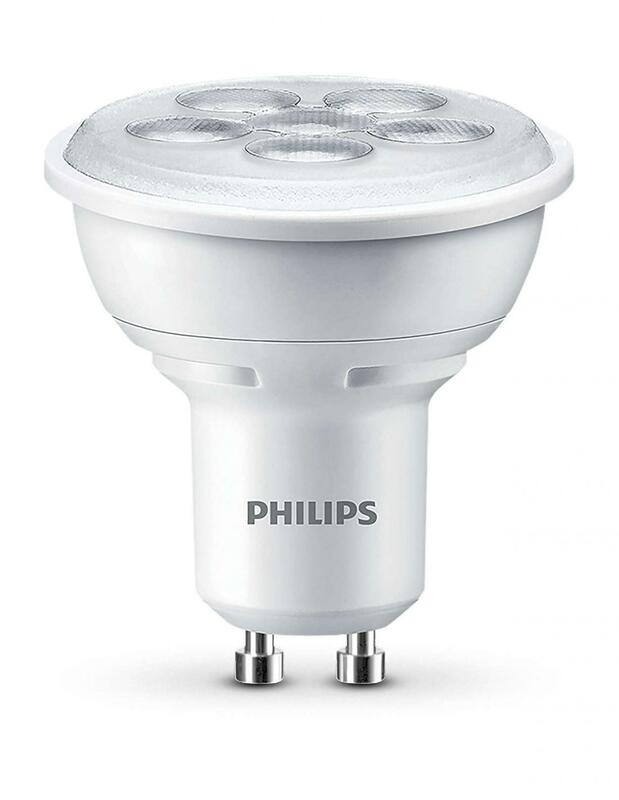 LED spotlights Philips, a permanent alternative to those free of halogens, can be installed and forgotten, ensuring that you are a beautiful ray of light for many years. 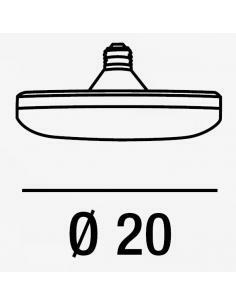 The colour rendering index (CRI) is used to describe the effect of a light source on the appearance of a color. 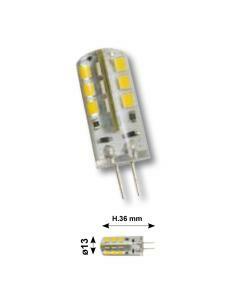 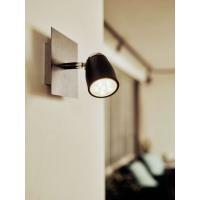 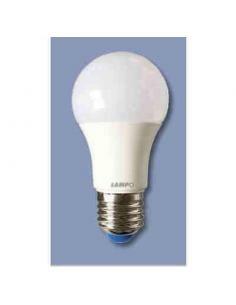 The natural light outdoor, has a CRI of 100 and is used as a standard of comparison for all other sources of light. 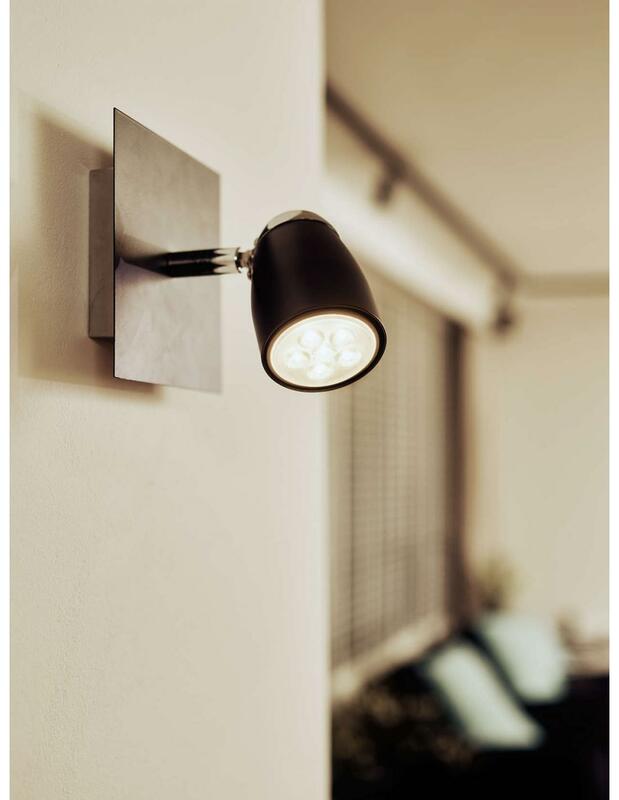 The CRI of LED bulbs, Philips is always higher than 80, close to the value of the solar light, and reflects the colours in a realistic and natural way. 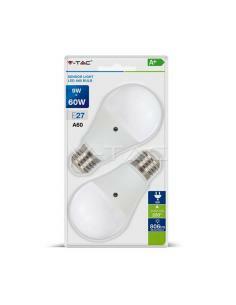 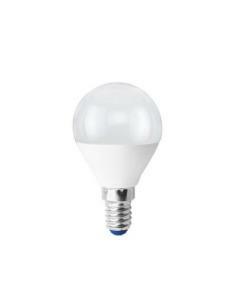 By replacing traditional light bulbs with an LED alternative to Philips and you will be able to achieve an immediate energy saving and at the same time you can offer your contribution to a sustainable planet. 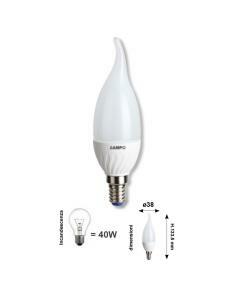 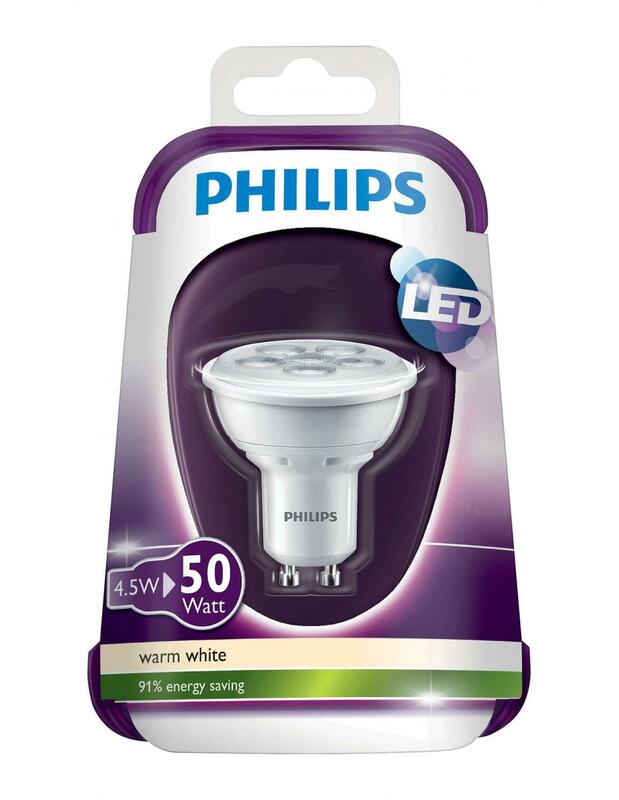 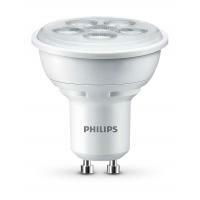 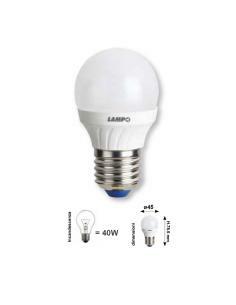 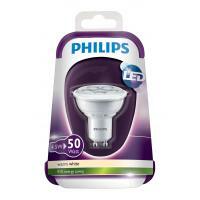 With a duration of up to 15,000 hours, this LED lamp Philips will give you the atmosphere that you want for 15 years. 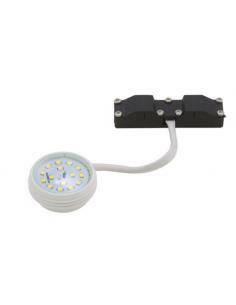 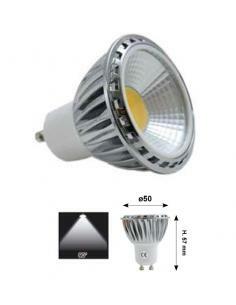 The issue of the family of concentrated light, equal to that of halogen lamps, you can use this LED spotlight is lighting directed that lighting for the generic. 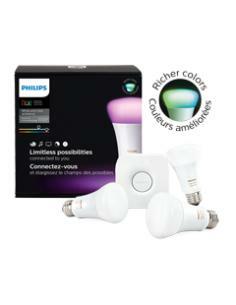 No more waiting: the LED light bulbs Philips will offer immediately a brightness to full when the power on.